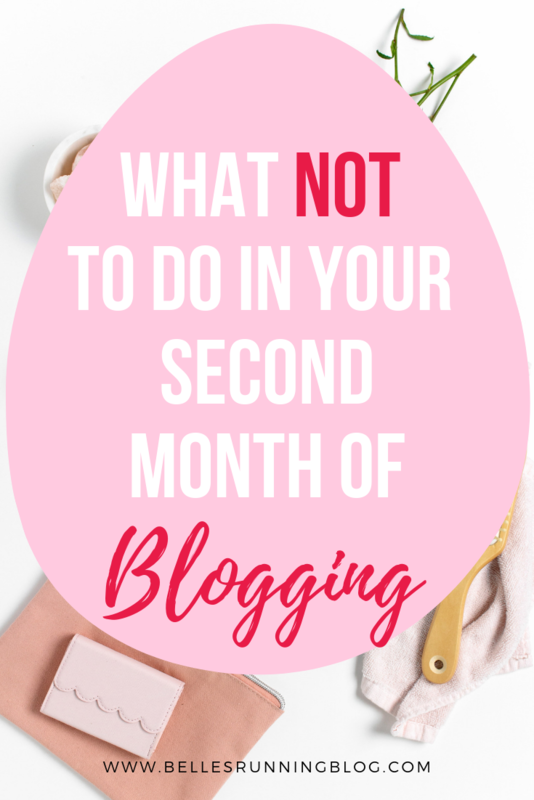 I had a little bit of a blogging meltdown this month… and I may have accidentally killed off my blog in it’s second month! My traffic didn’t seem to be going up despite working an additional 30 hours on it in February compared to January. So I took matters into my own hands in the last couple of days of February and did something drastic in my second month of blogging. Ok, before we get into what I actually did and how I’m going to fix it, here’s what happened in February, my second month of blogging. Last month I saw really great pageviews to the blog and finally felt like all of my hard work was paying off! I’d posted consistently and promoted all of my pins via Tailwind. I created tons of new pins and scheduled them all out until the first week of March! Time well spent in my opinion. Except I didn’t get more pageviews, I was getting less and less! What the heck! Last month I got 8,516 pageviews (WordPress stats) and this month I got half of that at 4,511. 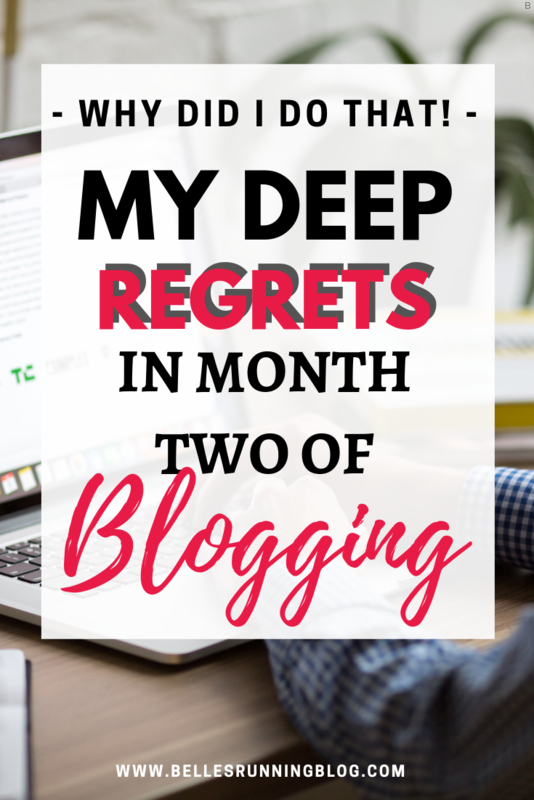 I was devastated to say the least and this is precisely why I gave up blogging last year. I had a spike in traffic in the second week but couldn’t tell you how and then the views steadily dropped until the end of the month. The work I’d put in this month wasn’t being reflected back in pageviews. The ONLY thing I’d done differently is manually pin less. I was working more on the blog but less on Pinterest. 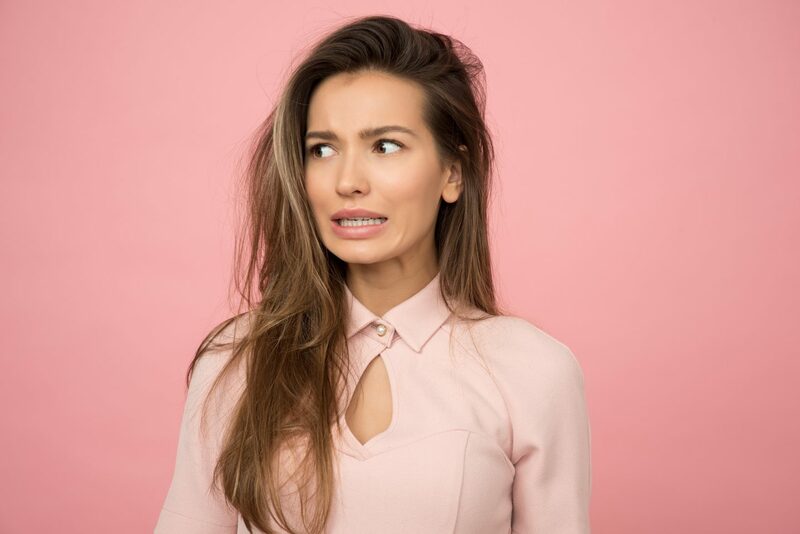 In fact, I ended up spending a 12 hour day getting all of my Pinterest boards up to scratch with SEO and keywords and pinning relevant things to each board and still my traffic was taking a nosedive! What was I doing wrong?? My best views in one day in January was 912 and I had no days under 100 views. In contrast to this month, my best pageviews were 505 and I had 6 days under 100 views, my lowest being 65. Just when I thought I couldn’t earn any less in affiliate marketing, along came February! Obviously my pageviews had taken a nosedive so it was natural that less people were clicking on my affiliate links too. Traffic really does = income. This month I earnt one fifth of the money than January from WordAds but this makes sense as my traffic was halved and the CPM was a lot lower. Finally paying for this course was the thing that transformed my blog this month. If you’ve read about blogging, and I’m assuming you have, EVERYONE is talking about this course and how amazing it is for blog traffic. 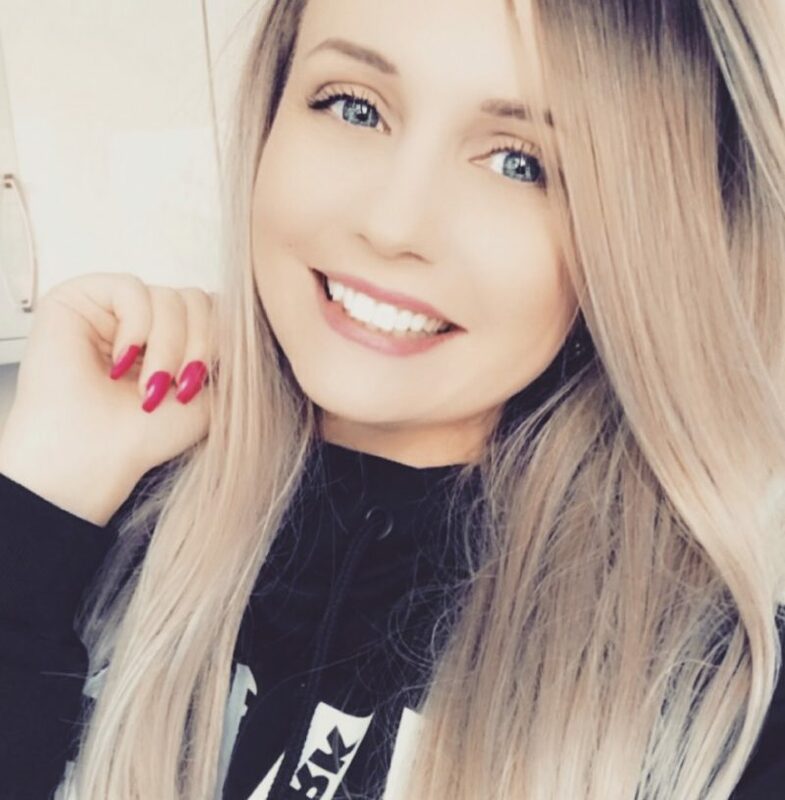 I’d made enough money this month from selling on EBay and purchased this course, however, when I got to the checkout there was an offer on to purchase the Affiliate Marketing Course and the Blog Planner came free! So I bit the bullet and purchased all 3 to get a major discount. I’ll tell you more about how this changed my blog in a moment. Pretty dismal reading right! But I’m going to make this work because I’m committed to it now. I haven’t spent 93 hours in February of my spare time for this to fail. It just can’t. It’s not an option. If nothing else, I’m the most determined blogger out there! Pinterest is clearly another runaway winner in the traffic stakes so this is one reason why I decided to purchase the Pinteresting Strategies course. One of the reasons I worked 93 hours on the blog this month is because I’d changed my location and started working from the library which meant I was a lot more focused and productive during those times. I also ended up with a parking ticket because of it but let’s not dwell on that shall we! (Do I need to add this to my outgoings??) Sigh. Right, now we’ve got all of that out of the way, here’s what I did. And it might make me cry a little because I feel… confused and more than a little bit worried. Spent 12 hours keywording and SEO perfecting each of my boards. Did tons of keyword research and had a plan to pin corresponding pins that matched these keywords as well as adding categories to each board. DELETED ALL OF MY PINTEREST BOARDS!!!!!!!!!!!! WATCHED MY BLOG VIEWS GO DOWN EVEN FURTHER!! Lost 217k monthly viewers from the beginning of the month and this is BEFORE deleting any of my boards! Yes, I had a giant wobbly and decided to delete all of my boards and start from scratch! Was this the smartest move? I don’t know. Am I going to make it work anyway, yes I am! I haven’t come this far to just throw it all away because of some poor pageviews in one month. I knew that my pageviews would go down by deleting my boards and I lost around 300 Pinterest followers after doing it but I felt like it was the right thing to do. 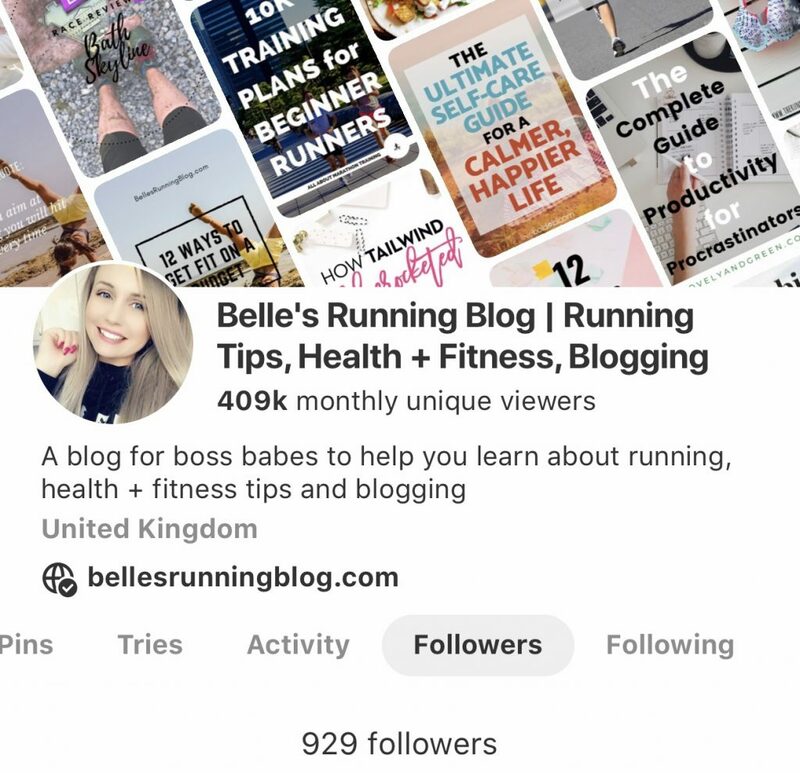 Last year, when I set up my Pinterest for this blog, I’d pinned to it so haphazardly that it’s a wonder Pinterest even managed to promote my blog at all. I think the main problem when you’re starting out with a blog is you’re just winging it in the beginning and you’re reading everything you can and trying to learn as much as possible. I 100% believe that I’m going to be able to regain my pageviews and then some after following this strategy. While all of my other stats went down in February (before I deleted all of my boards) my email list did nearly double so I was over the moon with that! I have March’s blog posts all planned and scheduled and I have April’s content calendar ready to start working on. My Mailchimp links didn’t work on a couple of the posts because, silly me, I’d linked them back to each other so you’d continuously get the sign up form… doh! I still need to work out what I’m doing with my theme as there are so many things I don’t think are a good fit for my purpose. I’m on the hunt for another theme to replace it, but for now I’m going to concentrate on getting my Pinterest back up! Didn’t use my Instagram at all for any blog promotion as I’m solely working on Pinterest at the moment. I’ll pick that back up again in April time, once my traffic has increased. While Instagram does frustrate me as a platform, there is a great running community on there so I’ll never give that up. Improve SEO using WordPress Yoast plugin and generally learn more about SEO for bloggers. I threw everything I had this month into blogging. YES, blogging is hard work and not for the feint hearted. I’ve been discouraged by falling blog views but I’m feeling confident that I can get them back up again. Perhaps I’ve killed off my blog in the second month… perhaps I haven’t. I’m writing this post 4 days into March and my views have continued to go further down every day so far. There’s only one way to find out! I think March is going to be a rough month but I’m going to press on no matter what. 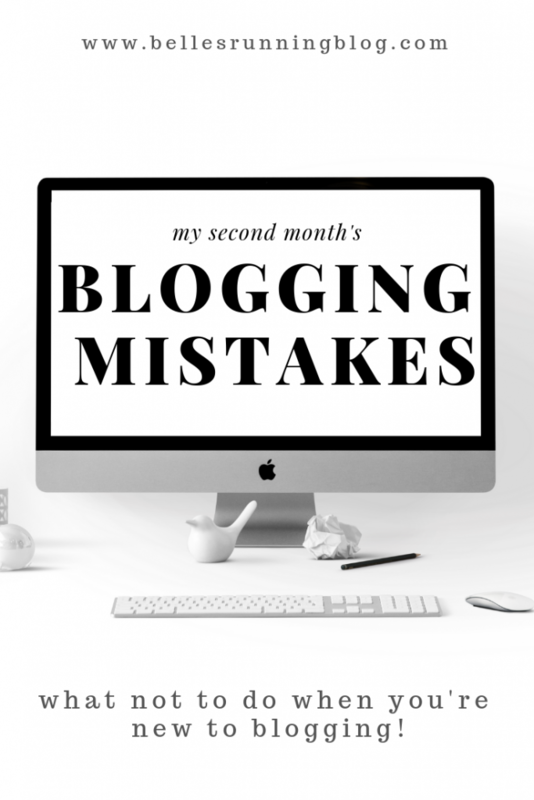 Have you ever changed something so monumental on your blog and managed to recover from it? UPDATE: 6 days after I purchased the Pinteresting Strategies course (and 3 days after I deleted all of my Pinterest boards to implement the new strategy fully – I’m a perfectionist what can I say) I received an email from Carly, the course creator. She’s saying that Pinterest is pushing us to stop duplicating our pins, which really puts the cat amongst the pigeons (super glad I didn’t continue to pay for Tailwind and even more glad I didn’t purchase the Smartloop they were flogging to death). While I have been experiencing slightly improved pageviews since I implemented the strategy it’s nothing much to speak of as I’ve been working more on Pinterest in general so it’s way too early to tell whether it was working yet. What with that AND getting a parking fine, I feel a little like the universe is telling me not to go down the blogging route… BUT I’m not going to listen to the universe because…. what does it know! Interesting read! 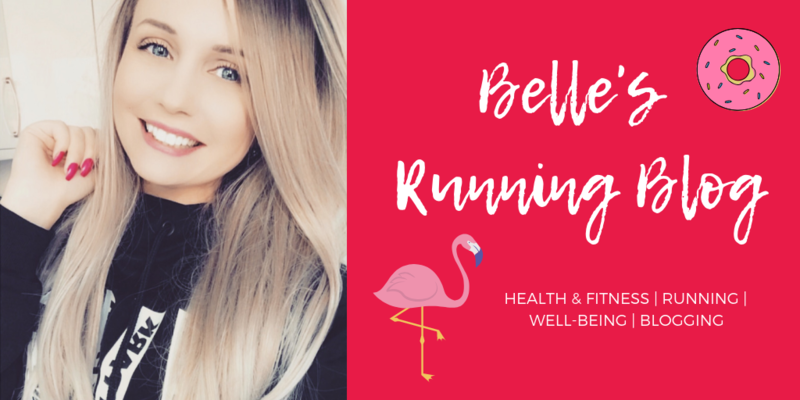 I also recently started a running blog, does pinterest help bring in followers? wow okay I guess I’ll have to amp up my game!